Hebrew University Professor Eliezer Rabinovici. Rabinovici played a crucial role in the founding and, now, guiding of SESAME’s laboratory, the first such research center in the area. 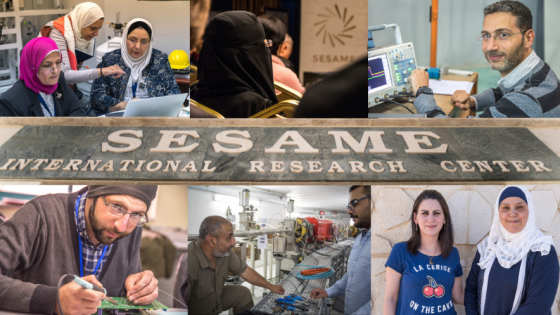 With partners from Cyprus, Egypt, Iran, Israel, Jordan, Pakistan, the Palestinian Authority and Turkey, SESAME has established an unprecedented level of cooperation between scientists from the Middle East, typically an area of conflict. Despite political and practical obstacles that sometimes threaten SESAME’s work, its dedicated members propel their mission forward. 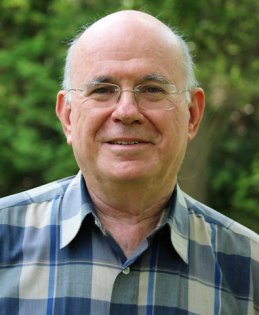 Rabinovici provides scientific and diplomatic guidance for the group whose focus is a synchrotron light beam, valuable across many scientific disciplines due to its ability to uncover key structural components at the atomic level. Innovations in scientific fields as unrelated as archaeology and medicine will be beneficiaries of this strategic light. “In recent years, there is hardly a more shining example of science diplomacy than SESAME, which demonstrates the power of science to build bridges in the face of geopolitical tensions,” said Mahlet Mesfin, deputy director of the AAAS Center for Science Diplomacy.